Lips are known as the most noticeable part of our face. You will look really attractive with the application of right type of lip makeup. 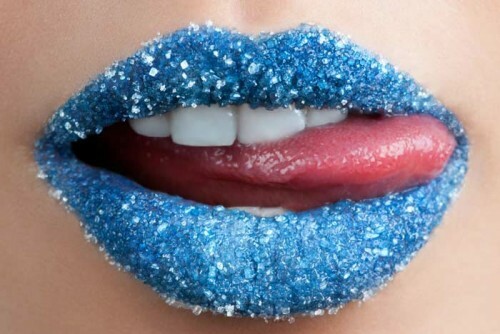 In this article, we will provide you few very unique and amazing lip makeup ideas that will surely make you look superb on any occasion. This is a very unique and astonishing lip makeup idea. Initially, you will apply a dark lip color and then fill your lips with studs. 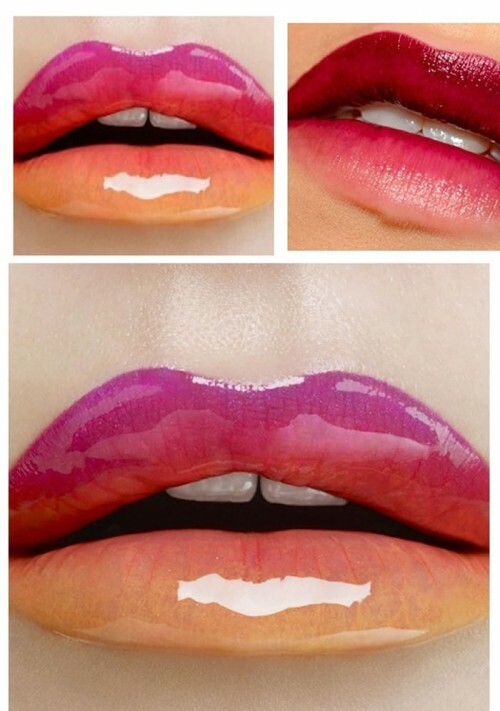 You will look really different from others on any occasion by having this lip makeup. This lip makeup is especially for night parties. This is another very unique lip makeup style. The glitter can be combined with lipsticks of red and gold colors that will make you look astonishing. You will get a classy look by having this kind of lip makeup. An omber lip color with trendy variation can be used for this purpose. You can try this idea also in order to look unique and beautiful. There is a high gloss finish in this unique lip makeup. Initially, you will apply green color lipstick on the outer corners of the lips and you can get this look by applying a lighter shade on the inner lips.